Hot pot dishes with a variety of ingredients warming you up in winter! To keep warm in winter, you have to eat something hot! 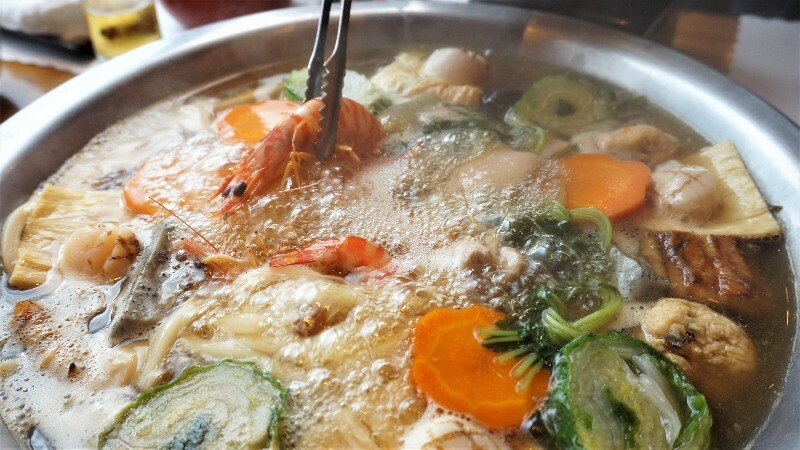 And one of the most famous dishes for this season is hot pot. You have all kinds of ingredients in the pot, and the soup is also delicious, the pot is bubbling… there is something really warm about it all! 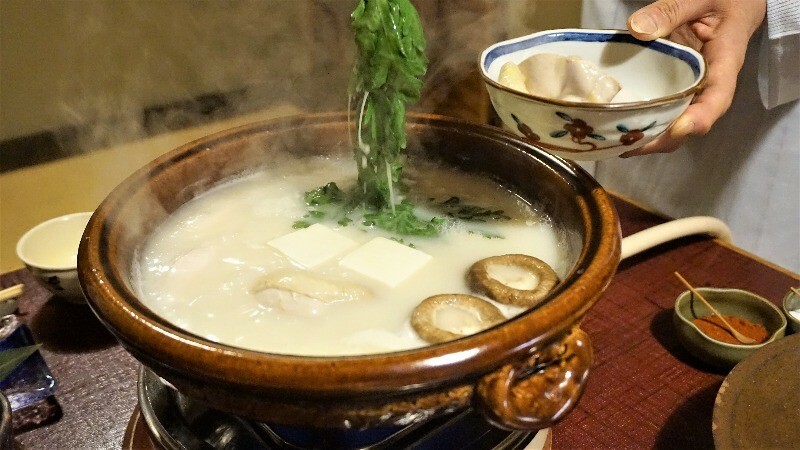 There are many special hot pot restaurants in Kyoto, like restaurants specializing in beef offal hot pots, shabu shabu, and sukiyaki, so when the weather gets cold, there is a pot to warm you in Kyoto. 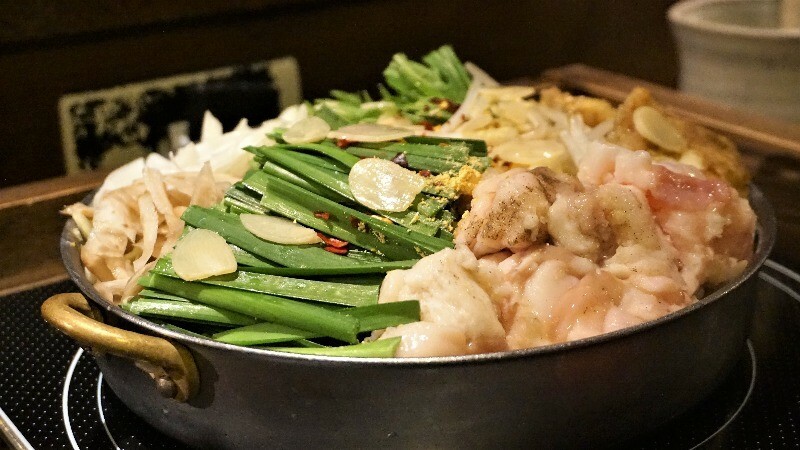 So take your chopsticks with you, and go with us on a trip to find the best hot pot restaurants in Kyoto! 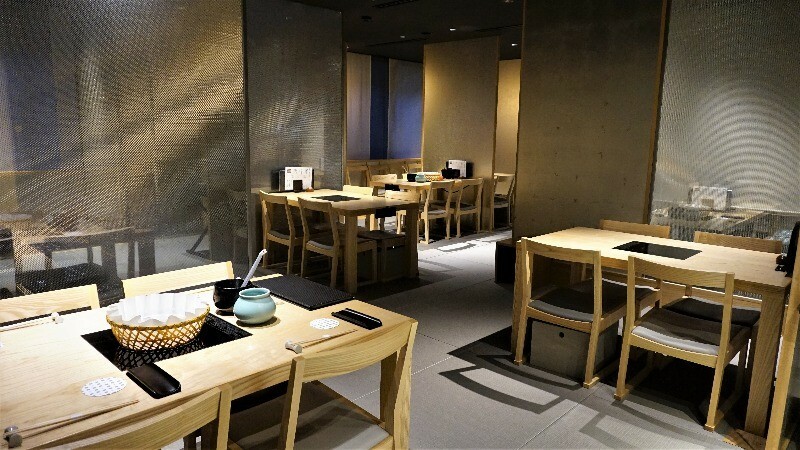 Hyoto Kyoto is a shabu shabu restaurant located on an alley close to the Shijo Karasuma intersection, and it uses “biyuton” pork from Kyoto and Ohmi wagyu beef in its hot pots, and they take great pride in the dashi stock they use in their hot pot. When you add to this the best-of-the-best pork and beef, you have a really melt-in-your-mouth shabu shabu sensation ready. 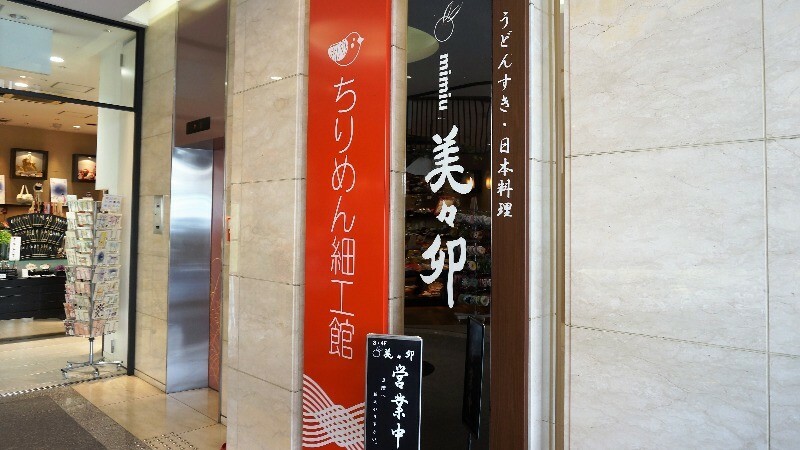 They also have seasonal vegetables and udon noodles to put in the pot, and also sweets to have after, so this restaurant is sure to make you feel warm. 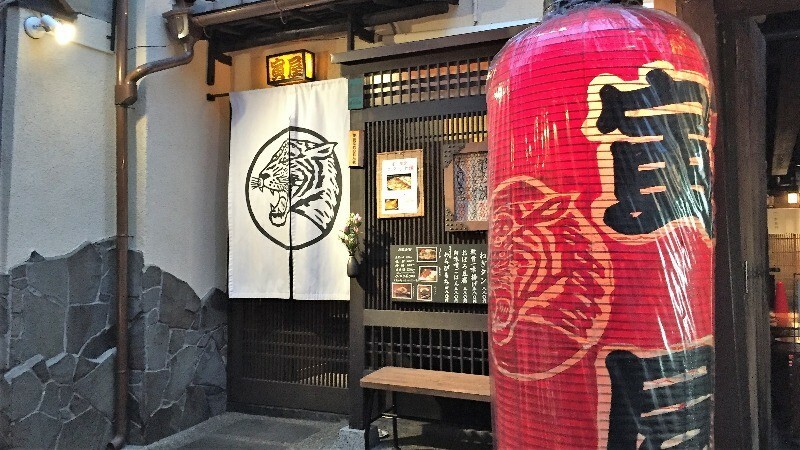 This restaurant, Mimiu Kyoto Gion, is located in the popular sightseeing area of Gion, and it’s known for its udon-suki, which is a type of hot pot with udon noodles. The soup is made with both kelp and dried bonito flakes, and when you add the chewy udon noodles and 15 types of seasonings to it, it turns into a hot pot beyond words! I especially want to recommend adding some shrimp into the hot pot. Toriyasa is a restaurant by the Kamo River in Kyoto, and it’s famous for its mizutaki hot pot. Chicken bones are stewed for three whole days to make the white soup you can see in the picture, and by just taking one sip of it, you will surely be amazed by the umami of it. When you add some napa cabbage, mushrooms, and chicken to it, it will get even tastier – and it’s also healthy! 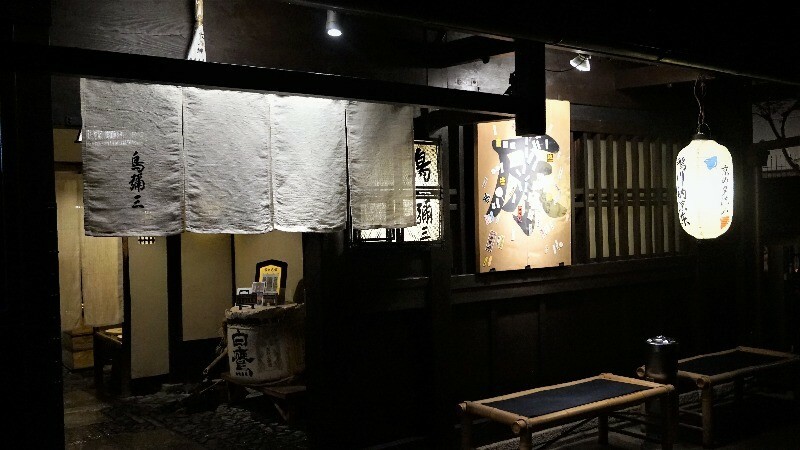 If you can (dare) to eat offal, then Toraya in Ponto-cho is the restaurant you need to go in Kyoto! The soup contains white miso, and they don’t use any artificial seasonings; they just stew their soup for 10 hours to make it burst with flavors. Then a hearty portion of beef offal and vegetables is added to it, and I’m sure you will be satisfied both with the taste and portion size! If you feel like it’s still not enough, I recommend having a portion of stewed beef tendons with an egg! It’s the most delicious side dish here! 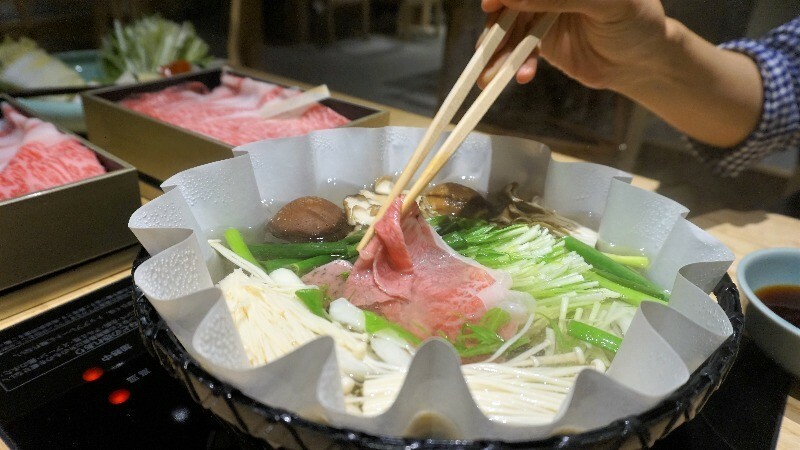 There are even more types of hot pot dishes in Kyoto than I could have imagined, not only do we have shabu shabu, but we even have beef offal hot pot! Each of these restaurants puts a lot of thought into making the best possible soup, so when you go to them, be sure to also have a good slurp of it! After eating hot pot here, I’m sure you’ll be feeling pleasantly warm!